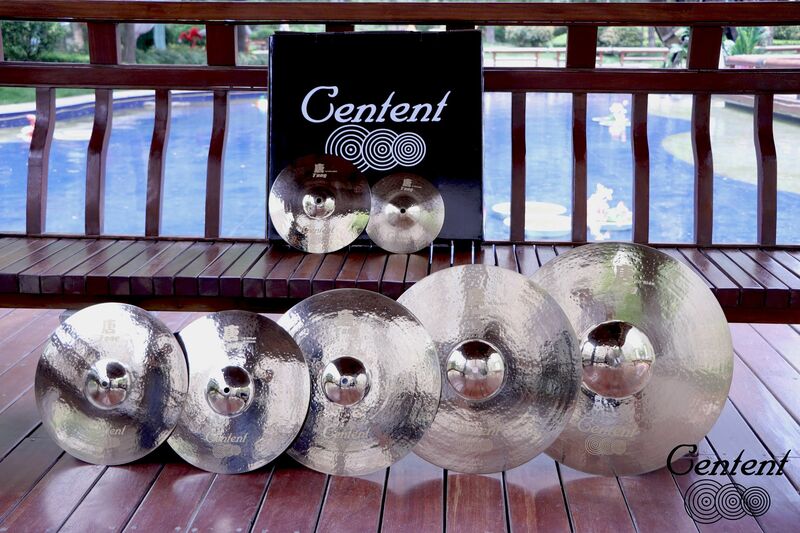 For the artist seeking the utmost in top line quality… Centent Cymbals offers the B20 Tang Dragon Fire series. 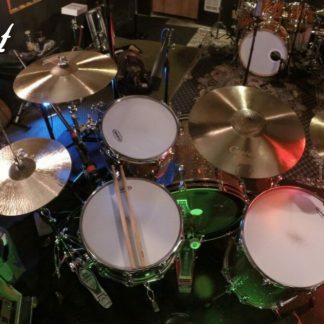 This is the ultimate combination of master craftsmanship and sonic superiority. 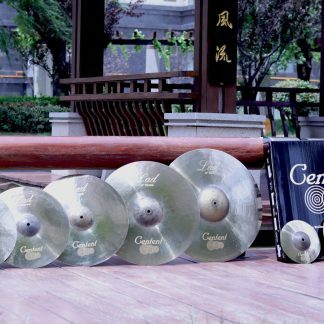 Each cymbal is made to order and produced in a tone matched set. 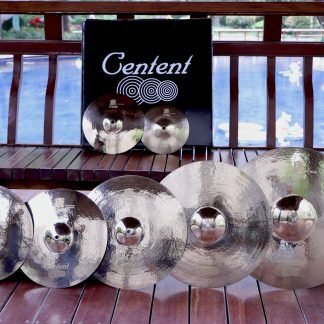 If you are seeking the absolute best, then the B20 Tang Dragon Fire series is for you.